3% toward Buyer Closing Costs for Owner Occupant* One-Of-A-Kind custom ranch on 1.5 Acres * Re-Hab for a private estate, sub-divide or both! 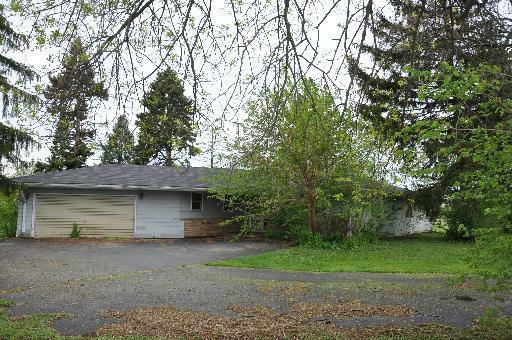 Large outbuilding with utilities (key to outbuilding at the DAARE office) * Property west of Weyrauch & Lester designated future public park. Cash or Re-Hab financing only. BIG TAX REDUCTION: 2012 Property Taxes reduced to $6731.